If walking seems a bit slow for your action-packed holiday, then see why Rotorua is known as a mountain biking heaven. There are multiple places you can experience Mountain Biking in Rotorua that take you through forests and across mountains. For your efforts, you can look forward to amazing views and awesome photos. Mountain Biking is so well catered for in Rotorua that it has become home to the Crankworx Bike Festival. This annual festival celebrates mountain biking and draws international talent to the city - if you’re here in April, make sure you soak up some of the action! If after all this you need a day to chill out and catch up, then get out your rod as Rotorua has 16 lakes and plenty of rivers that are all excellent for trout fishing. Coming home with a couple of 3kg trout will go a long way towards getting your energy levels up for another day of hiking and cycling tomorrow. Coming to Rotorua gives you the opportunity for experiences you won’t find anywhere else in the world. The Geothermal Parks in Rotorua are right at the top of this list. Rotorua is a geothermal wonderland, with natural hot springs, coloured lakes, bubbling mud and billowing steam. The iconic geothermal parks are the best way to experience this up close and personal. 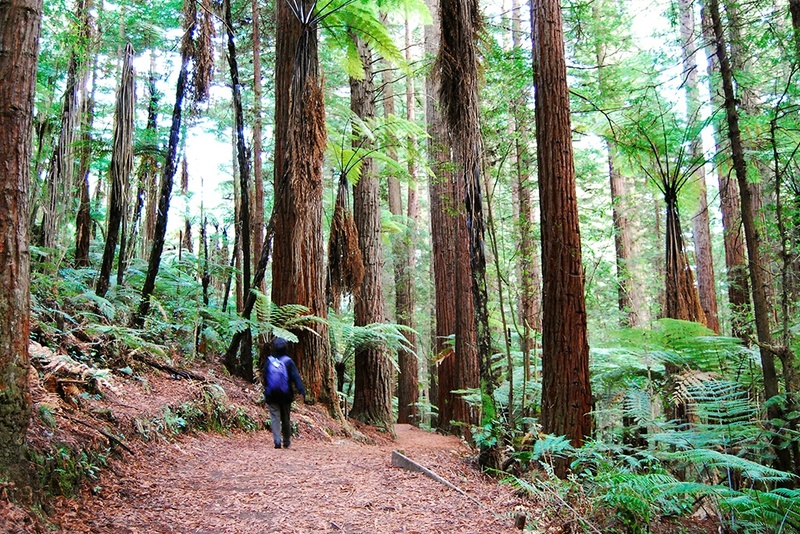 Equally otherworldly as the painted landscapes of the geothermal parks is Rotorua’s Redwood Forest. Walking through the forest either at ground-level, 12 metres in the air on the fabulous Tree Walk is a seriously enchanting experience or even discovering the forest by bike discovering out top mountain biking tracks. 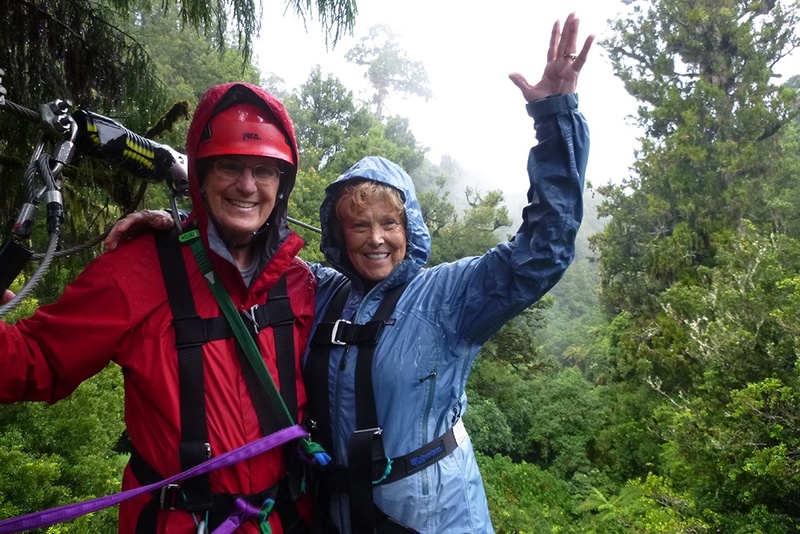 With so much to do in and around Rotorua, you’ll have an awesome time, whatever the season or weather. Choosing the best time to visit Rotorua is important, and will be dependent on the activities you want to do, or the festivals you are interested in. 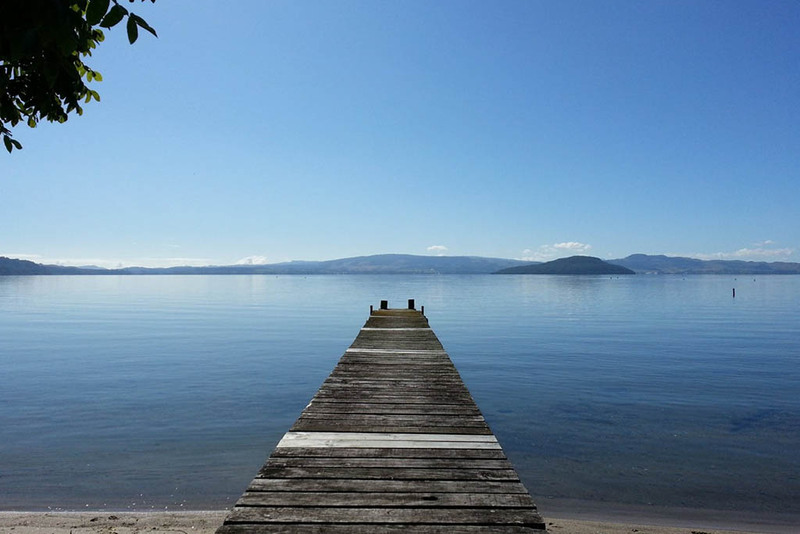 There are lots of ways to avoid the peak season crowds, with plenty of reasons to visit Rotorua in the winter as well as in the spring. Don’t be put off by the prospects of bad weather either, there is heaps to do on a rainy day in Rotorua. How could anyone mind a little rain when lying in a hot-water river in the middle of the bush, listening to the sound of the hot-water waterfall? Equally, there is no need to worry about daylight hours in winter, as there are fantastic things to do at night in Rotorua. There is so much to do in Rotorua, it’s difficult to know where to start. We know it can be overwhelming, so we’ve put together a bunch of guides to help make your time in Rotorua action-packed and ensure you don’t miss any must-do activities. Firstly, if you’re only stopping in for a weekend then check out the Top 5 Weekend Adventures in Rotorua which will help make sure you’re hitting all the marks on a limited amount of time. Perhaps you were planning a weekend of romance in Rotorua in which case we have you covered too! It’s good to have a checklist of must do activities in Rotorua, and it’s also a great idea to find out the locals’ favourite spots – a perfect way to see another side of the region. If you’re feeling the pinch after a long holiday, one of the best things about Rotorua is that there are a lot of free things to do meaning that your time in Rotorua doesn’t need to break the bank. Our little city is geared up to take everyone from backpackers, tour groups to families so you can take plenty of time to make the most of it. Eat Street is the go-to for getting a bite, with a number of great restaurants, cafes and bars. While it is hard to go wrong, it’s always good to try the locals’ favourites in Rotorua, lets be honest the locals will always find the best food and deals in town!